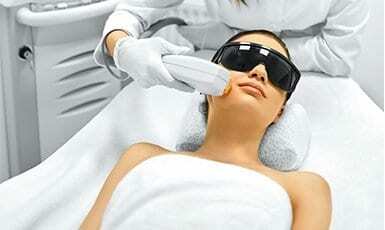 Cranwell House is a Laser Hair Removal and Skin Clinic founded by leading Skin Specialist, Charlotte Nial in 2008. As specialists in skin health, Charlotte and her team use the very latest science and technology to provide result driven treatments and to restore healthy, younger looking skin. At Cranwell House you can feel confident that you are receiving the highest level of customer service and a high standard of treatments. To find out more about the services we offer, and how we can help you, book a FREE consultation. At Cranwell House, we are very passionate about your skin health and appreciate each client is completely individual with their skincare goals and concerns. Our thorough Skin Consultation and Assessment is carried out by one of our experienced Skin Specialists. 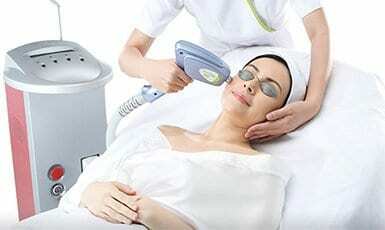 A picture of the skin is taken using our state-of-the-art skin camera, to give a more detailed analysis of your skin. 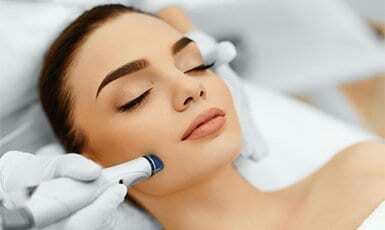 Your Skin Specialist will be able to devise the most suitable treatment and homecare plan, that will provide you with the best possible results. In 2008, Cranwell House opened it’s doors, a large purpose built skin and laser clinic, specialising in medical aesthetics and combining skin, laser and beauty treatments. The expert team led by experienced medical aestheticians, work in collaboration with our medical doctor, to bring you the ultimate expertise and experience, and to provide result driven treatments. Myself and my team look forward to welcoming you into the clinic, and will do our upmost to ensure you enjoy the ‘Cranwell House Experience’.